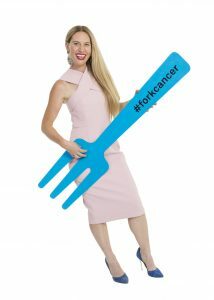 Meet our wonderful Ambassadors who are leading the charge to #forkcancer! Our bright and bubbly Adelady girls Hayley and Lauren are back for their third year as TLT ambassadors! You may recognise the girls from their weekly TV show on Channel 9 as well as from social media and Nova 91.9 radio! 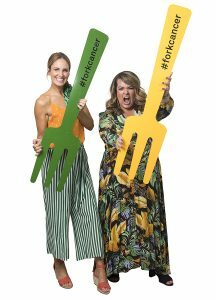 Hayley and Lauren are as determined as ever to say a big #forkyou to cancer and raise funds towards cancer research! They are in the process of organising their own dinner with Adelaide business G-Fresh Herbs and Spices. Back for a third year running, our bearded, beer loving duo Tim and Kyle are determined to continue raising funds to see the end of heartbreak caused by cancer. 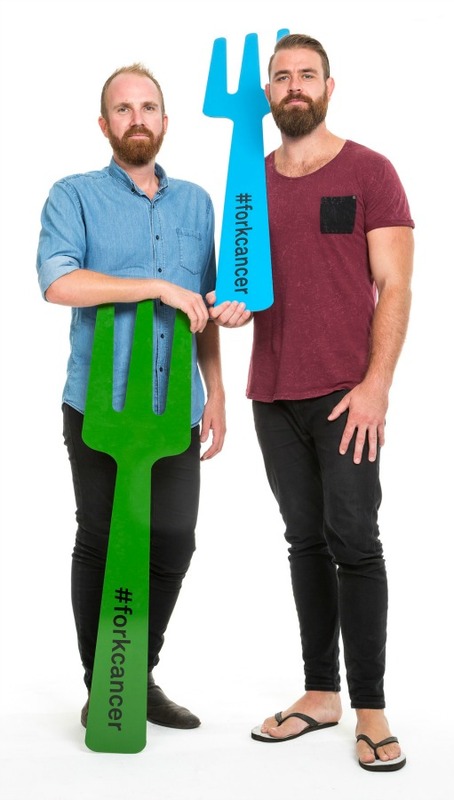 The guys are keen to once again service food from their popular food truck Caro Club and raise as much funds as possible and say #forkyou to cancer. We are thrilled to have Bree May as one of our Ambassadors for a fifth year in a row! MKR Champion from 2014 and now running her own catering company Food According to Bree, she will be using her culinary skills to create tasty food for her Longest Table this year. Bree is determined to give cancer the middle finger and raise as much funds as possible towards cancer research. 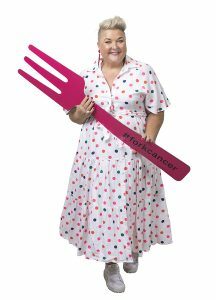 Fun loving Jenni from Styling Curvy is ready and raring to say #forkyou to cancer once again! Calling herself a cancer thriver after surviving breast cancer, Jenni will continue to empower more people to host their own dinners with friends to fight cancer. Jenni will be keeping her dinner local this year, calling on some of her favorite places to help her host a fun filled night! 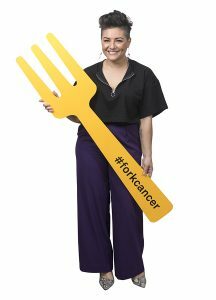 Passionate about all things food, Masterchef 2017 Top 8 Contestant Eloise Praino is joining us this year to help give cancer the middle finger! Sadly, Eloise knows all too well the devastation cancer brings with both her parents having been through this heartbreaking disease. This year, Eloise will be hosting a dinner with her family and friends to support cancer research.